Hi folks! 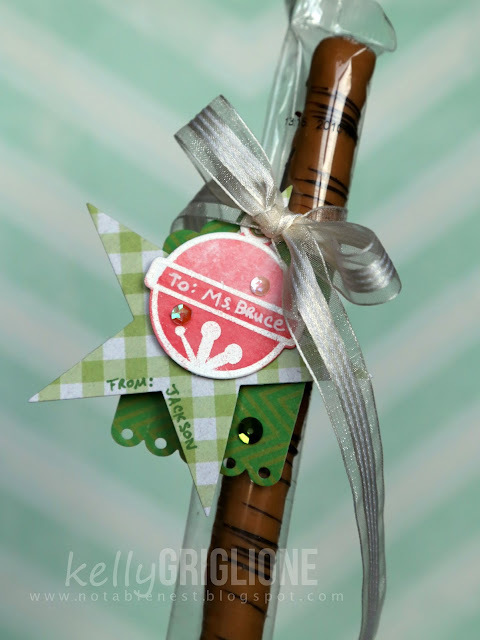 Thought I'd share the small teacher/office assistant/bus driver/neighbor gifts that I made this year. 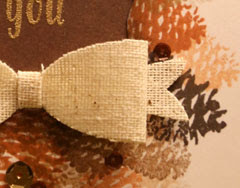 Since I have a lot of gifts to give in this category, they need to be simple, quick and inexpensive. These chocolate covered pretzel rods check all those boxes. 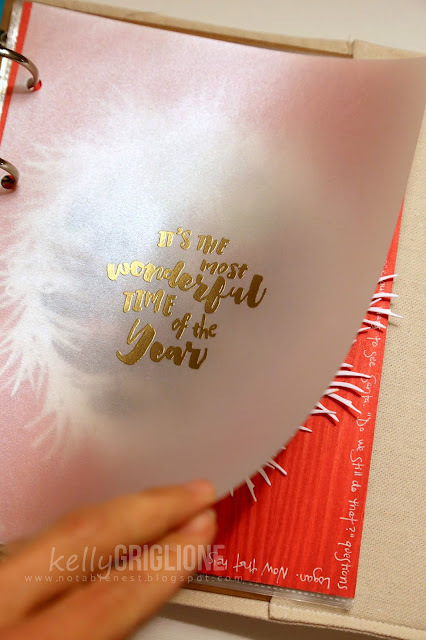 The layered gift tags only require a pass through the die-cutter, and some quick stamping for the bell on top. Very simple and quick. Then we have the amazingly good Trader Joe's Chocolate Covered Pretzel Rods. They come individually wrapped (perfect for gift-giving) and come out to only 50 cents each. Very inexpensive. You can see more information on this project at the CAS-ual Fridays Stamps blog. There are only a few days left for the sale at CAS-ual Fridays Stamps ... use the code "gingerbread" for an additional 10% off ANYTHING in the store from now through December 31st! Hi Folks! 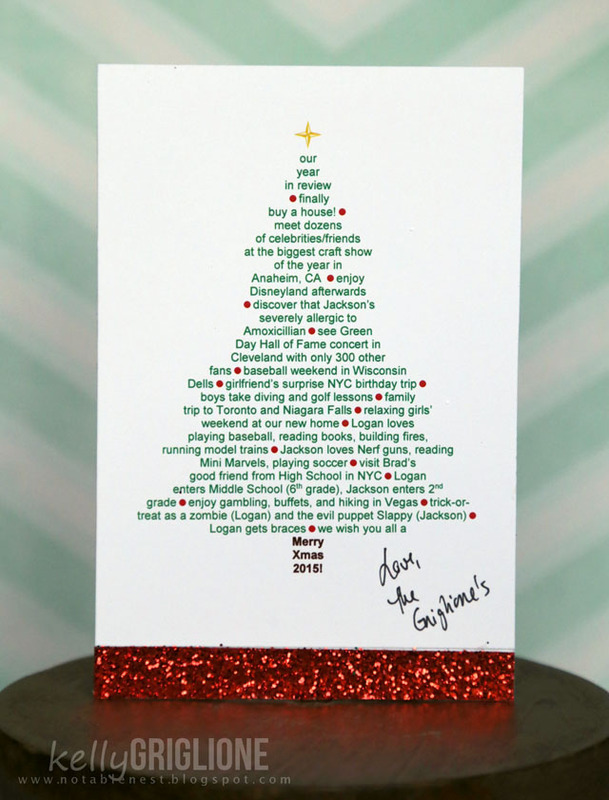 I'm so excited to share our family's 3D Christmas card for 2015! I've got details on the card itself on the Winnie & Walter blog, but I thought I'd share a few additional things in this post. Here's a picture of my trusted, non-card-making friend who's helped me put my Christmas cards together for the last 3-4 years. It's become a tradition now. We chat, eat some lunch, and have lots of fun. Having a date on the calendar for her to come over right after Thanksgiving helps alleviate any procrastination tendencies of mine. Here she is putting the jump rings and stars on the "O's" with pliers. There are very few people who are detailed enough to help me make my cards, as you might imagine. I'm so grateful for her help! Here's a look at the full-blown assembly line. I see my paper cutter, extra paper, glue, hole punch (the holes on the stars needed to be bigger so they would swing better), pliers (for the jump rings), photo spray adhesive, sizzix, water bottle, and NERF BULLET. Do you see the blue bullet with the orange tip in the middle, left side? These have invaded EVERYWHERE in my house. 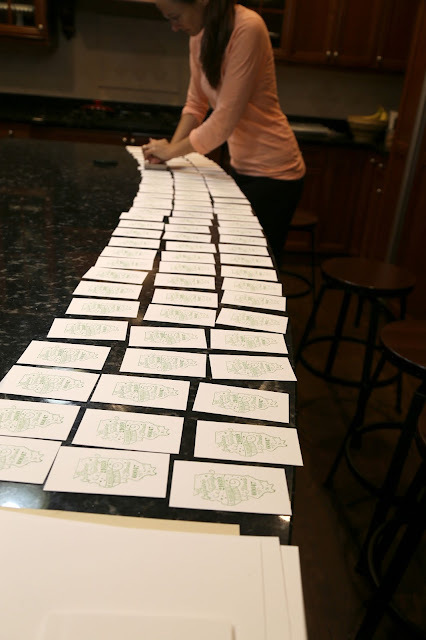 Including my Christmas card assembly line. Not done yet! After finishing the cards, I stamped some "we have moved" cards on 110# business-card-sized paper with our new address. I was so happy to have these in the mail! I didn't do anything creative for about a week afterwards. Sure hope you are having, or have already had, a joyous holiday season! Thanks for looking! 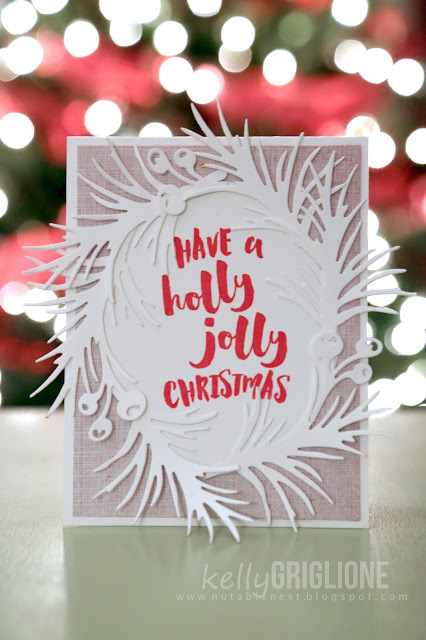 For this card I used the newly-released Essentials by Ellen, Holly Jolly by Julie Ebersole stamps and the Essentials by Ellen, Poisettia & Pine by Julie Ebersole dies. Side note: here's Julie and I at CHA in January. Yes, I was beyond thrilled to meet her in person. Yes, she is the sweetest person ever. 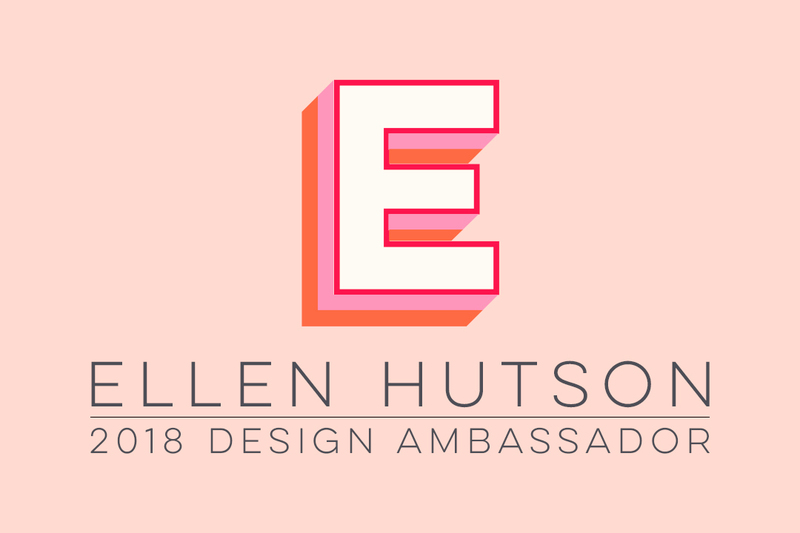 Yes, I'm in love with all the fun and funky products she creates for Ellen Hutson. Yes, yes, yes!! Here is the card I made following the inspiration board. Lots of layered white dies, with a pop of red. I felt like I should add something else, but I'm glad I stepped away. That sentiment has such a presence on its own, and stamping it in red (instead of black) is all the attention it needs. Because I was still feeling the need for "more" I applied this inspiration photo to my December Daily attempt for this year (which will get worked on in January, I just can not fit it in during December). 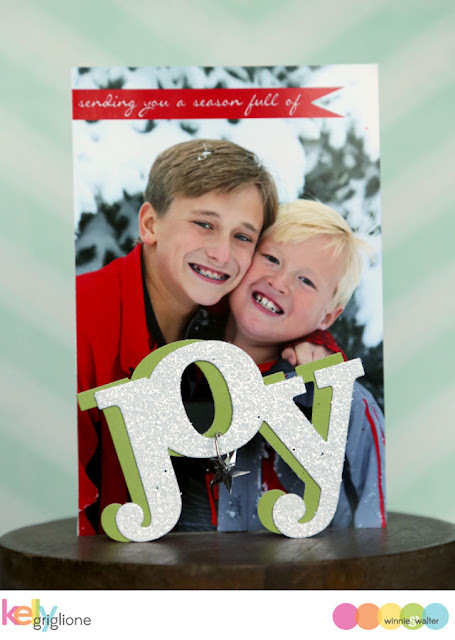 Here's another of Julie's sentiments from Holly Jolly. Again, its got such a presence that it can totally stand alone, embossed in gold on vellum, for a front piece to the next page. 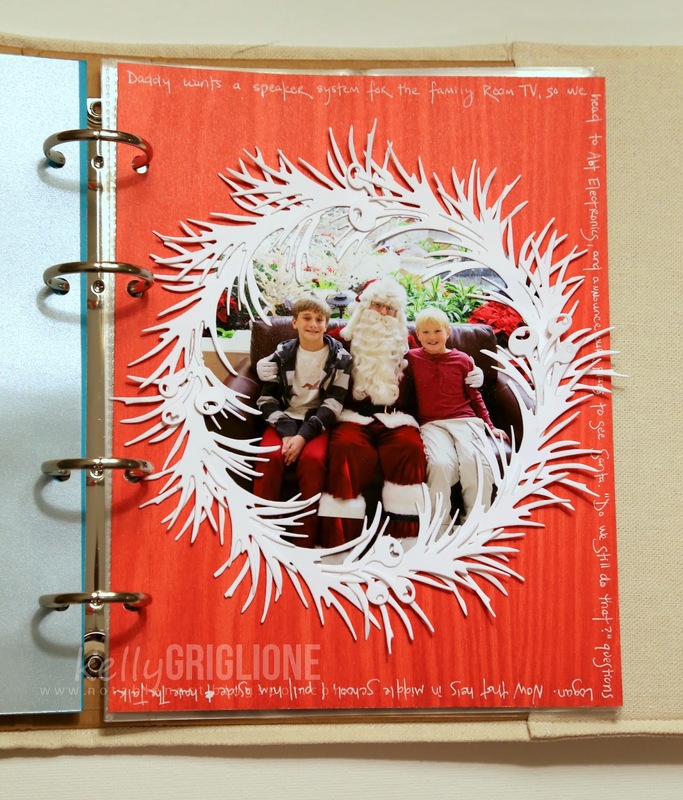 This page has the layered, white dies, only more densely laid to create a more solid circle to frame the photo. And the pop of red turned into more of a feature of red, but I'm OK with that. It's Santa after all!! This year, our visit to see Santa was very different than in prior years. This is the first year I had The Talk with my oldest son. I knew this day would come, but I kept hoping for one more year. With Logan in Middle School this year, I figured there was no escaping, so I pulled him aside and watched another piece of childhood slip away. He claims to have known for two years, but was completely surprised about the Tooth Fairy! I plan on printing out my on-line journaling for that day and slipping it behind the photo, away from prying eyes. The Essentials by Ellen Pin-Sights Challenge is a monthly inspirational challenge based on a Pinterest Inspired photo that is located on the CLASSroom blog. 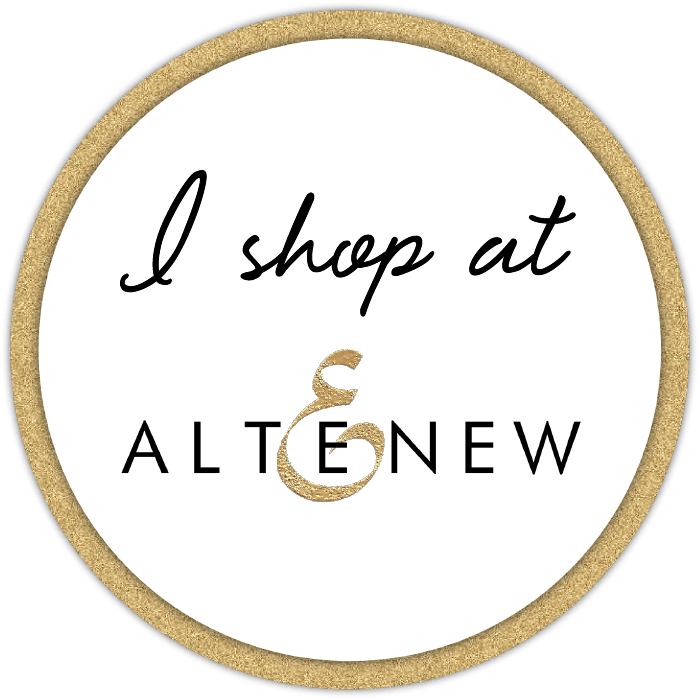 A random challenge participant will receive a $50 gift certificate to the Ellen Hutson store!! To be eligible, you MUST use Essentials by Ellen products and the photo badge as inspiration. 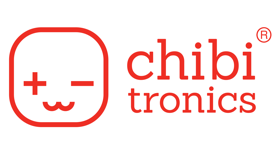 Look for the inlinkz on the challenge post where you can submit your project. 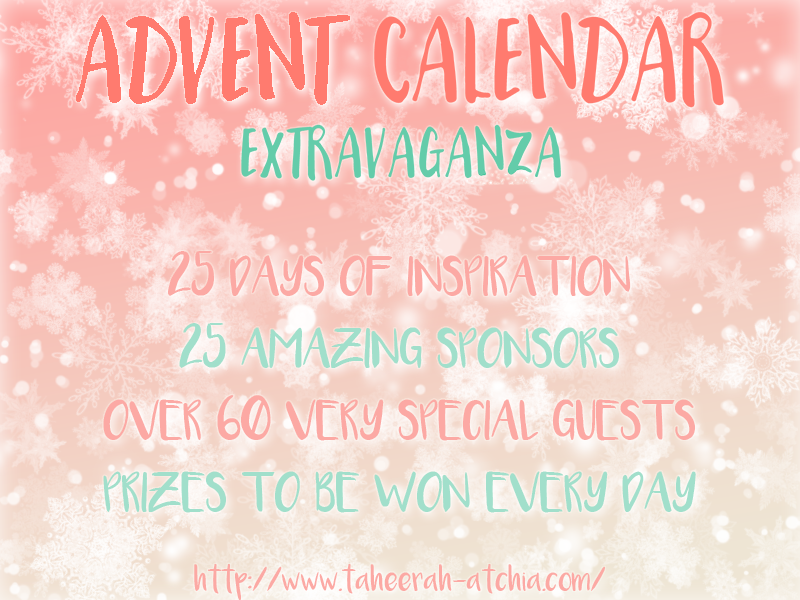 I sure hope you're able to participate, or check out all the inspiration in this monthly challenge. I've always fond of monthly challenges, with all the time given for you to put something together, especially around the holidays. More time = less stress. Coupon Code for CAS-ual Fridays! Just use the code "GINGERBREAD" when you're checking out. Hi Folks! What a fun idea, right?! 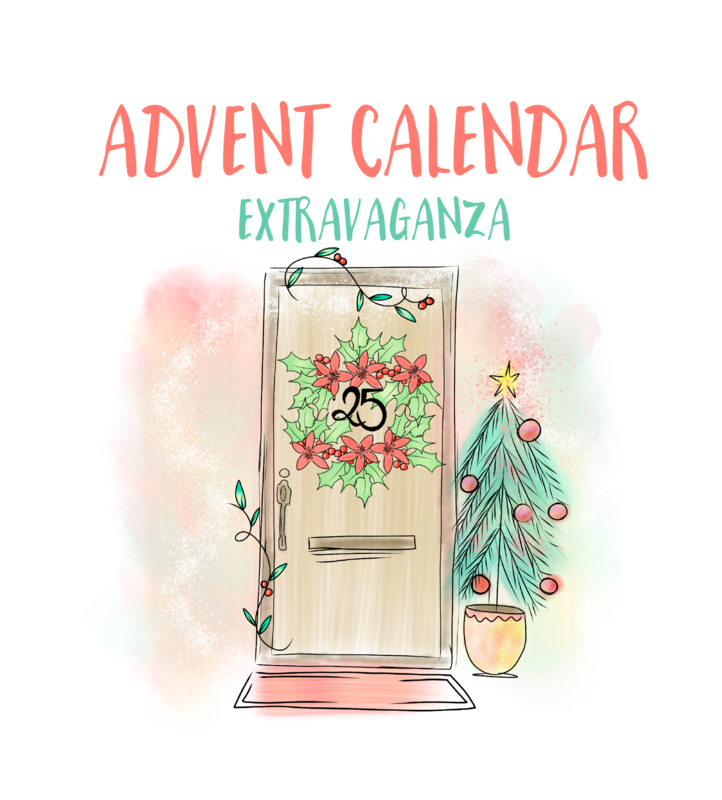 I'm over on the Winnie & Walter blog today with a card for Taheerah's Advent Calendar Extravaganza.